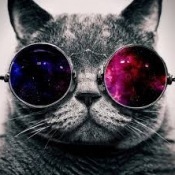 Forums » Forum Games » This is Bob, say Hi! You have the power to control Bob. You can control him and his surroundings. You can have him do anything (reasonable) or have anything (reasonable) happen to him. You can do this by simply replying to the post and stating what you'd like Bob to do or reply and simply shape his adventure and surroundings. When replying, please include a number in your reply that ranges from 0 to 1000. A random number generator will pick a number and the closest to it will shape Bob's life. 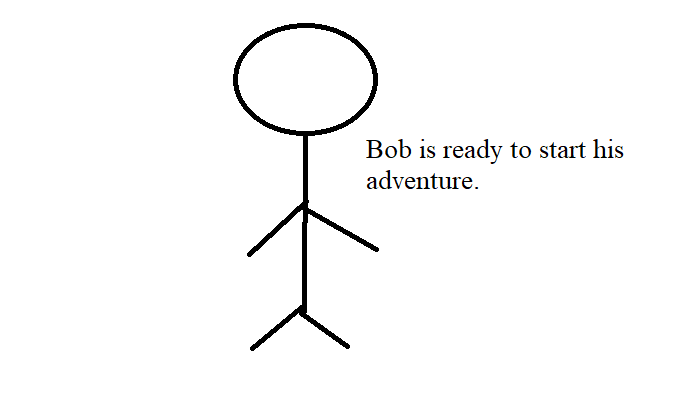 For now, let's start with his surroundings or Bob's appearance. What would you like to happen? Bob, slaughter firepig once at for all. At the age of 83 Bob passed away in his sleep, leaving his 3 wonderful children. Ages: 23, 35, and 36. He will be remembered by many.